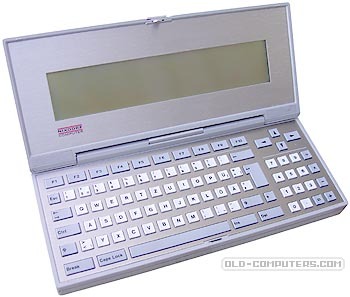 The Nixdorf PC 05 was made by Panasonic (Matsushita Electric Ind.). It was same machine as the Panasonic FH-2000. It was sold only in Germany, either under its own brand name, or under the name of companies which used it for custom applications. see more Nixdorf PC 05 Ebay auctions !